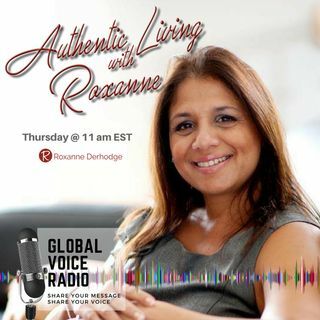 Roxanne Derhodge is the host of Authentic Living with Roxanne. Roxanne provides an empowering and supportive space for everyone to listen and engage in thought provoking conversations about everyday life with real people who have a passion for living life to the fullest. Authentic Living with Roxanne is the catalyst for transforming your life! !